India has a huge market for mid-budget smartphones. The reason is because it is affordable to most of the people. In this budget the company's are trying to provide higher end specs for their devices at a lower price. In this buying guide I am not covering all the features of the phone. I will highlight only the main features, pros and cons. 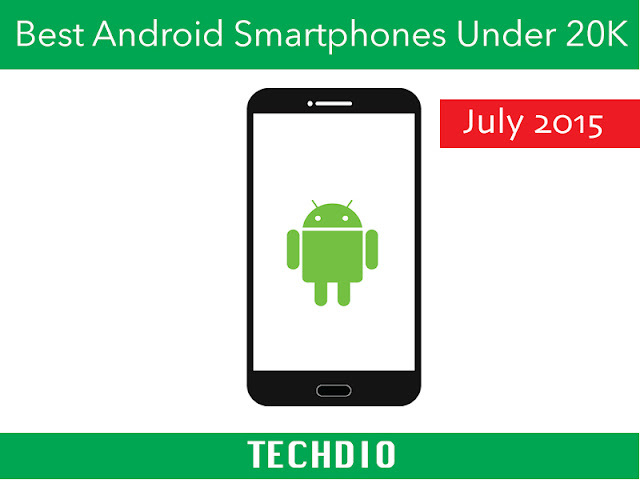 Here is a list of the best 10 Android Smartphones under Rs.20,000 in India. 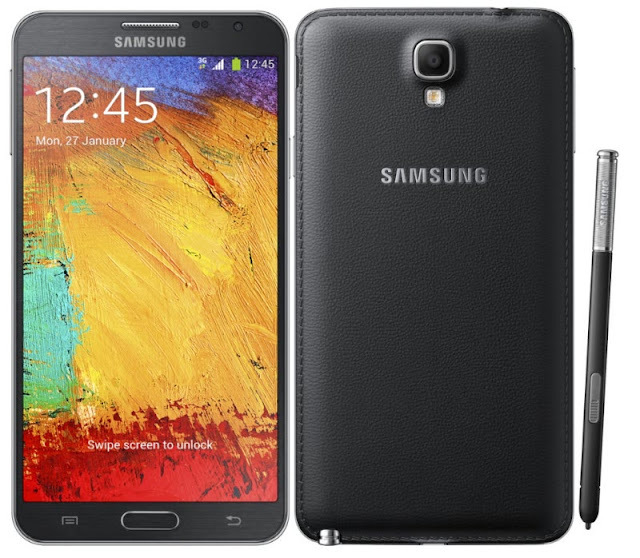 The Samsung Galaxy Note 3 Neo was released in February last year. The smartphone has a 5.5 inch HD AMOLED screen Quad-core 1.3 GHz Cortex A7 & dual-core 1.7 GHz Cortex A15 CPU, 2GB RAM and 16GB internal storage which can be expanded using a MicroSD card. The phone has a Mali-T624 GPU and the gaming performance of the phone is really good. The phone sports a 8 MP rear and 2 MP front shooters. The camera's are good, but in this price range you can get better performing phone cameras. The phone has a good 3100mAh battery which gives pretty good battery backup. The phone runs on Android 4.4.2 Kitkat. The phone has a good leather textured back cover like the Note 3 which gives a premium feel to the phone. The main highlight of the phone is it's S pen. It's really very smart and has lots of functionalities. It has air command too. As the performance is concerned, the phone performs really well. But compared to the performance of other devices in this price range, the performance is just OK. Another problem is its user inference. The Touchwiz is laggy and really affects the phone's performance. Note 3 Neo has 4G LTE support too. This phone is exclusively for the Galaxy Note fans. Galaxy Note Neo was priced at 36k. But the price has decreased and is now priced at 22k. The Sony Z Ultra is an old flagship phone from Sony. The phone was released on July 2013. The phone has a very large 6.4 inch Full HD display. The phone is powered by a Snapdragon 800 processor and has 2 GB RAM. The phone comes with an internal storage of 16 GB which can be expanded using a MicroSD card. The GPU inside is Adreno 330 and performs really well. The phone has a 8 MP and 2 MP rear and front cameras. The phone has a 3050mAh battery and has 4G LTE support. The phone now runs on Android 5.0.2 Lollipop. 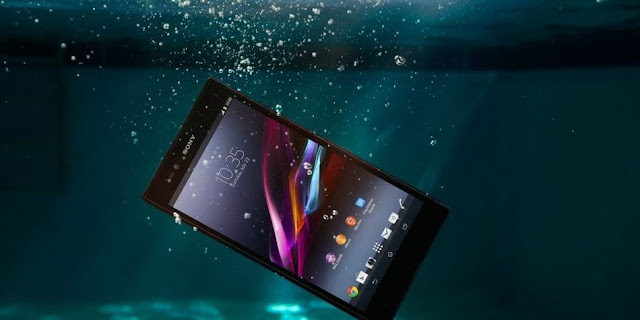 The main highlight of this phone is its display and it is water proof. It is IP58 certified -It can resist water over 1.5 meters for 30 minutes. The 6.4 inch display is good for watching movies, but the phone is very hard to carry. It won't fit in your pocket unless it's too big. The camera performance is good, but lacks a led flash. From the users review the performance of the phone is good but not great. The phone is very slim at 6.5mm thickness. Another good feature of this phone is that, pencils or pens can be used to write or draw on this device like the S pen on the Galaxy Note. In terms of batter in a paper it has a 3050mAh battery. This sounds good, but the case is different. For a 6.4 inch Full HD display, a 3050mAh batter is not enough. Thus the battery backup is just average. The phone was priced at 19k till May 2015, but now the price has dropped really down to 14k. 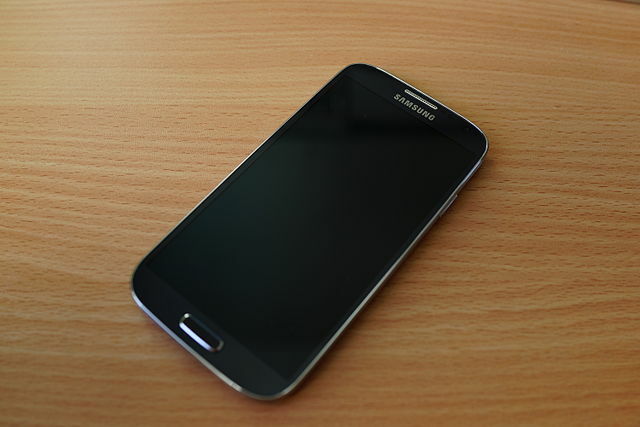 The Samsung Galaxy S4 was released on April 2013. The phone features a Quad-core 1.6 GHz Cortex-A15 & quad-core 1.2 GHz Cortex-A7 processor 2 GB RAM. The phone comes with three storage options, 16,32 and 64 GB which can be even expanded upto 64 GB via a MicroSD card. In front it has a 5 inch Full HD display with Corning Gorilla Glass 3 protection. The S4 runs on Android v4.2.2 Jelly Bean which can be upgraded to Lollipop. The phone sports a 13 MP and 2 MP rear and front cameras, both capable of recording videos at 1080p. The camera performance is good and offers like dual shot HDR etc. The phone has a 2600 mAh battery which is decent for a 5 inch phone. 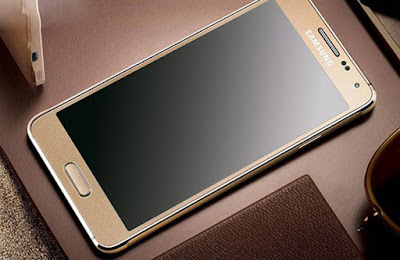 The phone has a plastic build and the design is similar to its predecessor S3. The phone has Accelerometer, gyro, proximity, compass, barometer, temperature, humidity, gesture sensors. The Galaxy S4 is now priced at 18k. The Samsung Galaxy E7 was released in February this year. The phone has a 5.5 inch HD Super AMOLED screen with Corning Gorilla Glass 4 protection. The screen quality is very good, even in direct sunlight. 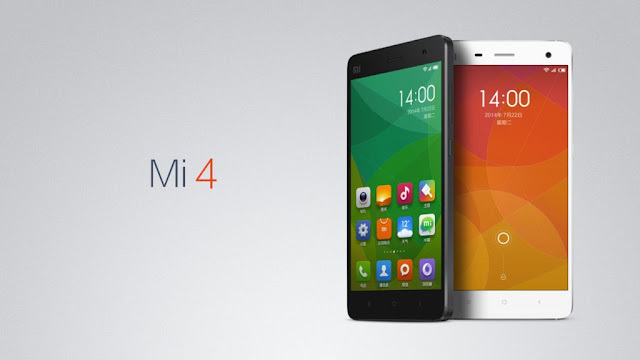 The phone is powered by a Quad core Snapdragon 410 clocked at 1.2 GHz. The phone has 2 GB RAM and 16 GB internal memory which can be expanded via an SD card. For gaming the phone has Adreno 306, which offers decent performance. In the rear there is a 13 MP camera and a 5 MP front facing camera. Both are capable of recording videos at 1080p. The camera performs very well. It takes good sharp photos. The color reproduction is good and the low light photos were good. The phone has NFC connectivity in the LTE model. The phone packs a 2950mAh battery which gives a very good battery backup. The phone also has the ultra power saving mode, which extends the battery life. You can even use the phone while wearing a glove. The phone runs on Android 4.4.4 with the Samsung's improved Touchwiz UI. As mentioned the Touchwiz brings lots of extra features to the phone. One of them is the multi-window option. The gaming performance of this device is also pretty good. It does not heat up very easily. The phone has no USB OTG support and don't have an Auto brightness sensor. The main pro of the phone is its camera, display, battery performance and the design. The design feels premium and has only 7.3 mm thickness. The phone has a metal like finish and comes in premium colors. The phone has sensors like proximity, Accelerometer and Ambient light sensor, but lacks a compass and gyro. The phone is now priced at 18k. In this price range the phone offers decent performance in all areas. 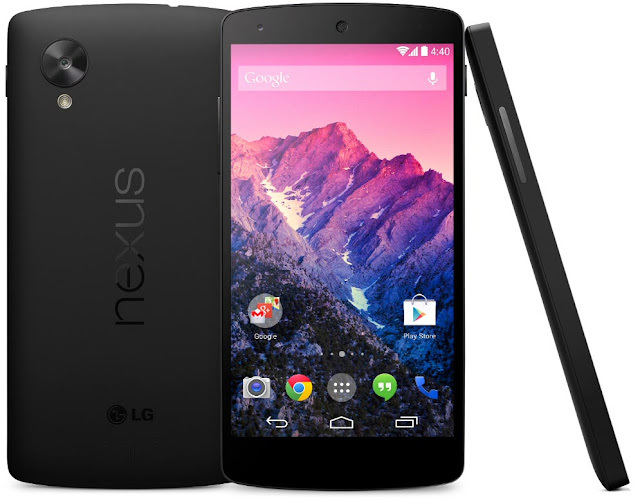 LG Nexus 5 was released on October 2013. The phone features a True HD display, which is one of the best displays I have come across. The screen has 445ppi and Corning Gorilla Glass 3 protection. The phone is powered by Snapdragon 800 processor, clocked at 2.3GHz and has 2 GB RAM. The GPU inside is a Adreno 330. It can run any games you throw at it. The phone runs on Android 5.1.1 and you can get a ANdroid M update. The phone comes with two storage options, a 16 GB version and a 32 GB version. The phone comes with a 8 MP rear camera and a 1.3 MP front camera. The camera performance is not good as compared to its competitors. The rear cam can record videos at 1080p. The camera has Optical image stabilization too. The phone comes with Wifi 802.11 ac and NFC. For navigation the phone has A-GPS and Glonass. The phone has all normal sensors like accelerometer, proximity, gyro and compass. The phone comes with a non-removable 2300mAh Li-Po battery and the battery backup is just average. The main highlight of the phone is its performance. It can give you a great and stable performance. As its a google device you can get all the updates as soon as released. The 16 GB version is priced at 19k and the 32 GB variant is priced at 24k. 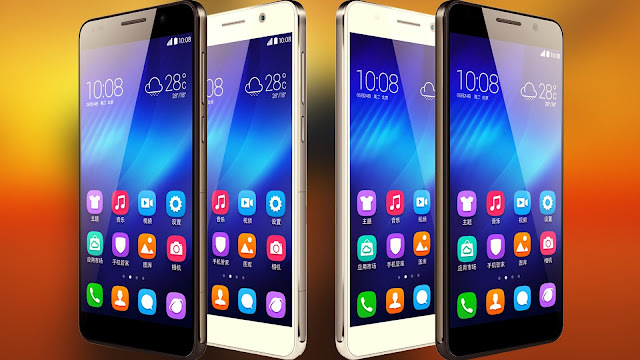 The Huawei Honor 6 was released on August 2014. The sports a 5 inch FULL HD IPS LCD screen capable of recognizing up to 10 fingers. The phone is 7.5 mm thick and has metal on the sides. The phone is powered by Huwaei own processor, which has a Quad-core 1.7 GHz Cortex-A15 & quad-core 1.3 GHz Cortex-A7. This CPU offers good performance for its price. For the performance the phone comes with 3 GB RAM too, so everything will be smooth as silk. The phone has Mali-T628 MP4 GPU. The phone runs on Huaweis own Emotion UI v3.0 based on Android Lollipop which is very custiomisable and even have a theme store. The phone comes with two storage options. A 16 GB and a 32 GB version are available, which can be even increased via a MicroSD card. The phone sports a 13 MP and 5 MP rear and front cameras, both capable of recording videos at 1080p. The camera performance is good, but lacks 4K recording and slow-motion recording. The phone has all normal sensors like accelerometer, proximity, gyro and compass. The phone has a 3.5mm with Dolby Digital Plus technology. The phone has 4G support and NFC is available in some variants. The phone has a 3100mAh Li-pro battery which can give you a good backup. The Honor 6 is priced at Rs. 17,000 (approx). 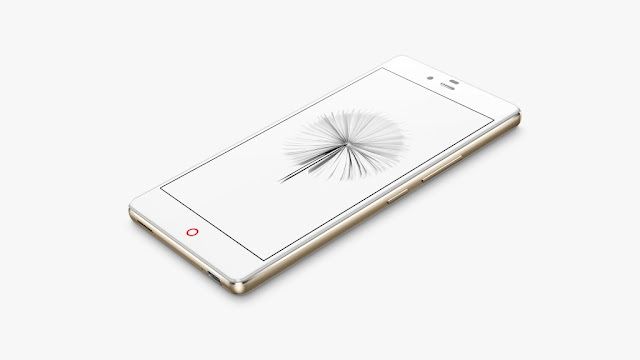 The ZTE Nubia Z9 Mini was released in April this year. The phone features a 5 inch Full HD screen with 441 ppi. The phone is powered by a Snapdragon 615 chipset paired with 2 GB of RAM. The GPU inside is Adreno 405 which is good for gaming, but some heating issues are there while playing high end games. The phone runs on ZTE's own Nubia UI 2.8 based on Android Lolipop. The phone has 16 GB internal storage which can be expanded via a MicroSD card. The main highlight of this phone is its camera. There is a 16 MP shooter at the rear and 8 MP shooter at the front. Both the cameras are capable of taking photos at 1080p. The camera has a ton of shooting options. We can control almost anything using its camera UI. Aperture, Shutter Speed, ISO, Exposure all can be controlled manually. The phone captures very good images. The color reproduction is very good and the pictures are very sharp. There is no compromise for its camera quality. The 8 MP camera is very good for selfies. All this is powered by a 2900mAh Li-Po battery which gives a decent battery backup. The phone is now priced at Rs. 17,000 (approx).